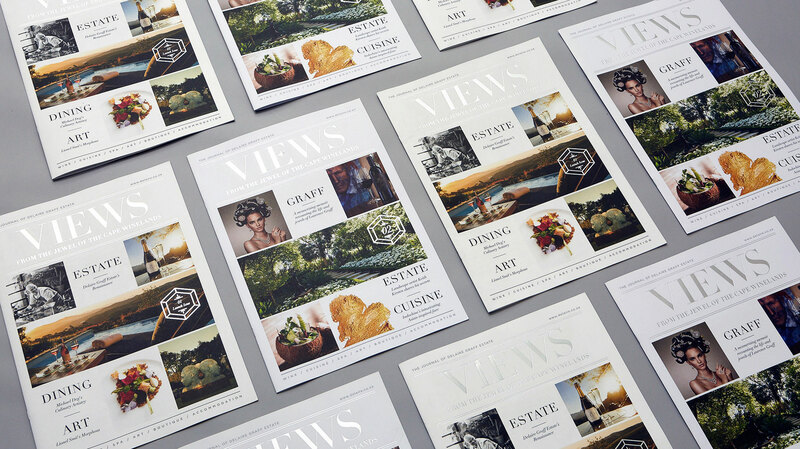 Our work unites the worlds of print and digital through compelling content – from luxury newsprint magazines and corporate publications to brochures, annual reports and more, every carefully crafted print creation has an equally striking digital counterpart. 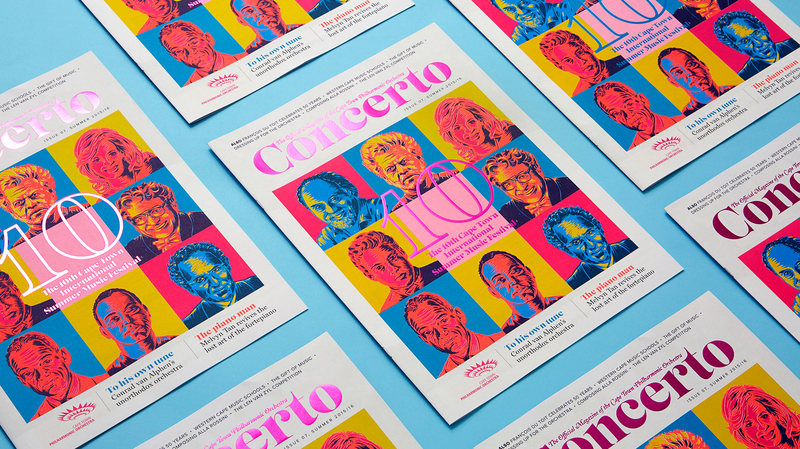 Our signature large-format custom publications bring consumer magazine content and exemplary print processes to corporate publications. There is no stronger tool for marketing your company than a publication. Both affordable and luxurious, thoroughly researched, highly original and featuring the best in writing and design, our publications create an engaging experience that draws readers in. Pure Creative embraces the full spectrum of content marketing resources available, planning, strategising and managing the entire process from A-Z, and motivate engagement using infographics, typography, and a multi-channel mind-set.